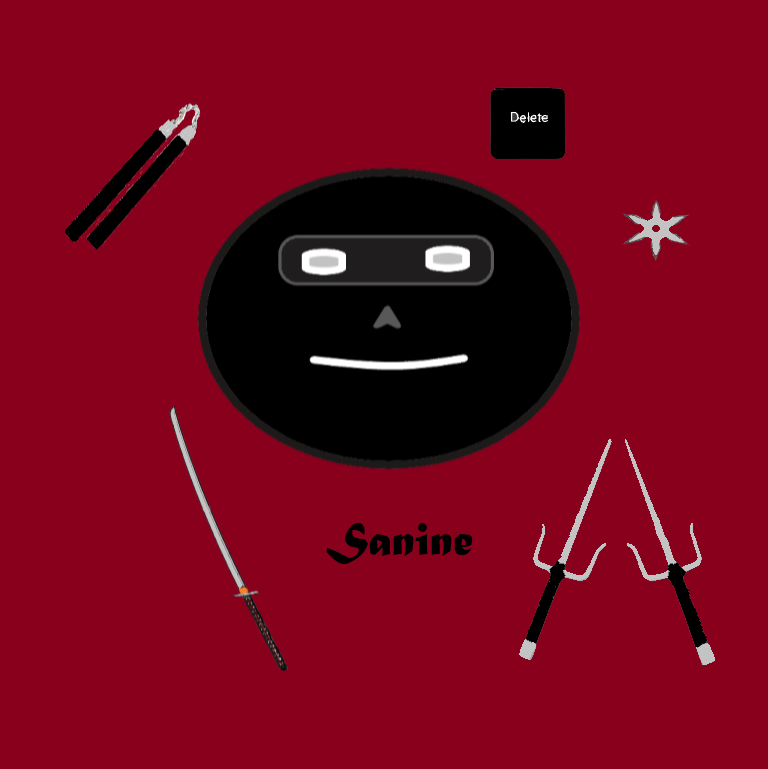 Sanine: Ninja Level 4 pen-testing environment. 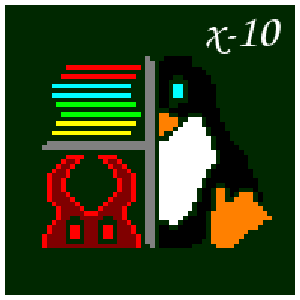 This package will grant the user one month of access to the Ninja Level 4 Penetration Testing environment. This is a Ninja-style pen-testing environment and is recommended for experts at taking stuff and your tracks hide themselves. The user will be granted VPN credentials to the custom virtual environment. This is the highest Ninja level.